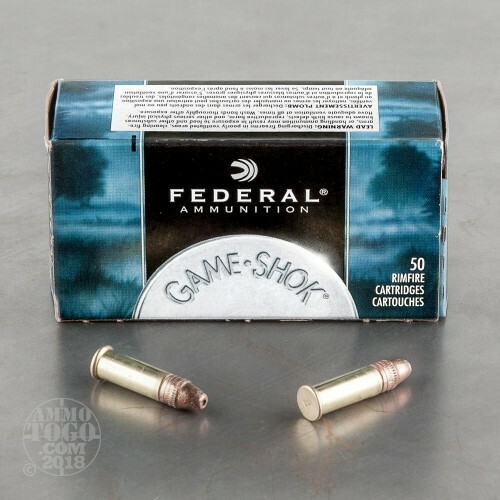 This is .22 LR Federal 31gr. Game-Shok Copper Plated Hyper Velocity Hollow Point Ammo. 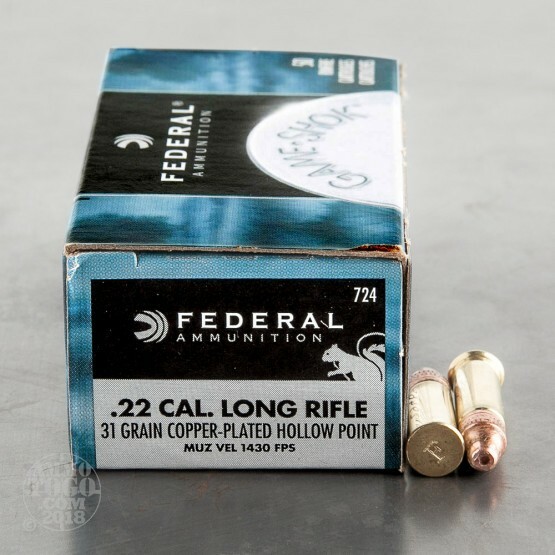 This is quality .22 long rifle ammo from Federal. 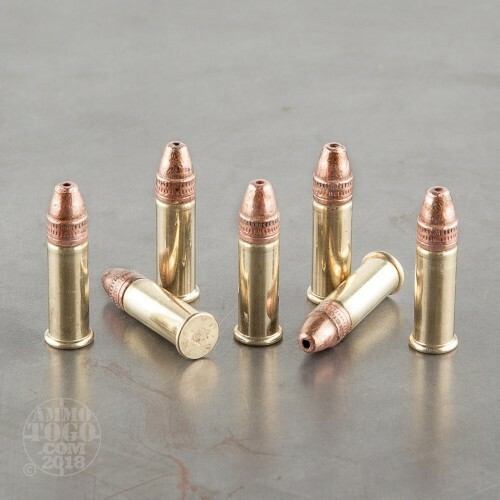 The copper plating along with the hollow point make this the perfect small game round. This ammunition is new production and non-corrosive. Muzzle Velocity of1430 fps. 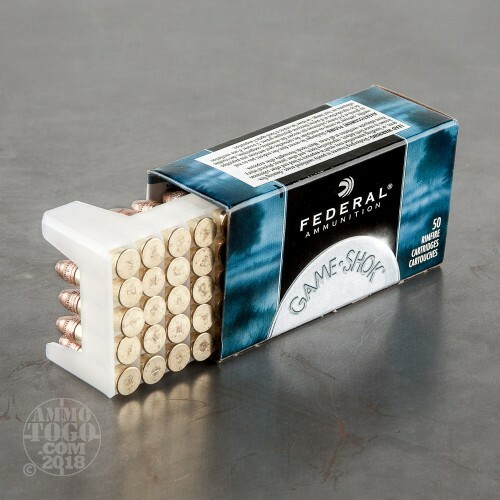 This ammo comes packed in 50rds. boxes and 500rds per brick.